Some familiar faces and brand new talent took to the mic to share their craft, entertaining their eager audience with a musical fayre of original numbers and crowd pleasing covers from a Madness medley to musicals, and Ed Sheeran to The Animals. With their guitars, ukulele and piano keys in hand, and melodic vocals at the ready, the performers mixed classic and contemporary numbers to wow the crowd. But it was the stand up comedy and edgy performance art that really showed how diverse and creative the talent at the Lace Market Theatre can be. 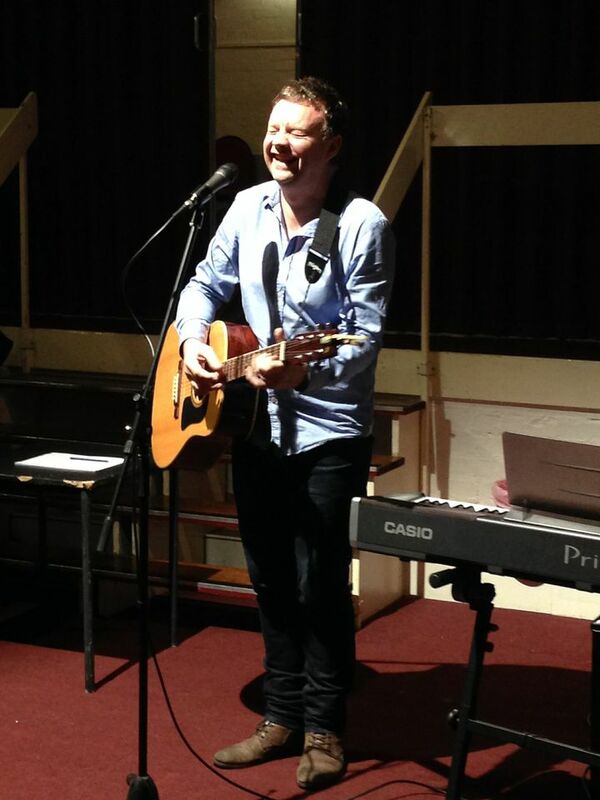 Donâ€™t miss out on the next open mic night: Saturday 10th May 2014, doors open 7.30pm. Itâ€™s a free for all, and itâ€™s free, for all! No need to book, or decide if you want to perform in advance; just turn up!